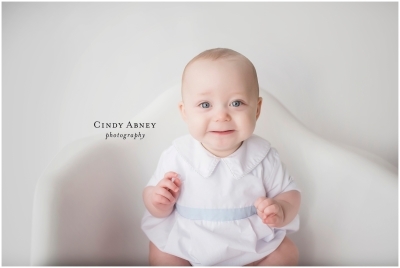 This momma used this mini as her baby's 6month session. So perfect. A shorter version of my 6month in studio milestone session. This was one of the best smash cake sessions to date. Zayne was no afraid to get dirty and EAT the cake. If you have done a smash cake session you will know most babies really don't get too into it. Either they are unsure of the texture or the sweetness is just too much. 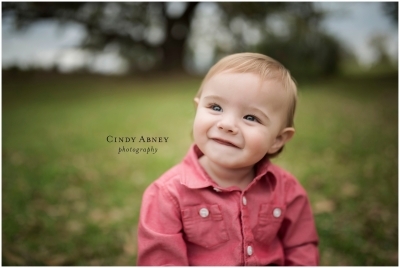 I have loved capturing Zayne from 6months till now. Can't wait to see you guys again! My second 3 year old of the day and she rocked it! Way to go 3 year old girls. Show that fun personality. Enjoy! 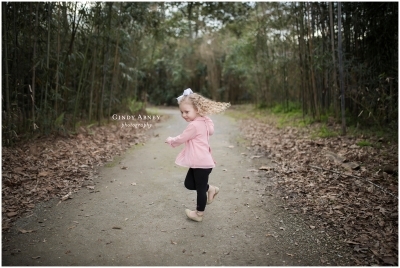 I had soooo much fun with this little girl for her session. Her last few sessions with me have been tough. 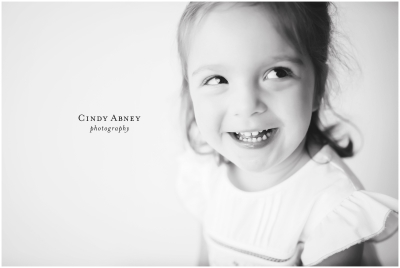 She is extremely shy but this little girl is not as shy as her parents think. She was so much fun and had so much personality! Enjoy! miniThe minis were great for the older kids too. 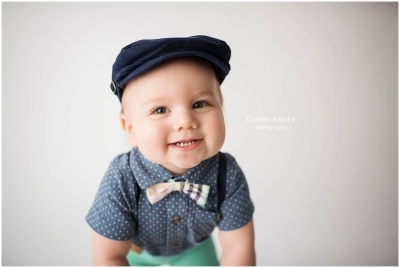 I understand as parents we start the photos at newborn and then year after year it gets hard and hard to schedule sessions. But they are just as important as they get old. These guys were so fun. 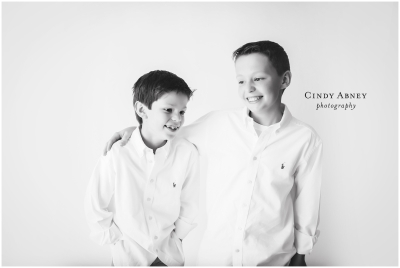 They loosened up and had fun with me! All within 15 minutes :) It doesn't have to be an hour long to get some good shots! Sweet boy turned 1! Happy first birthday to this handsome guy! 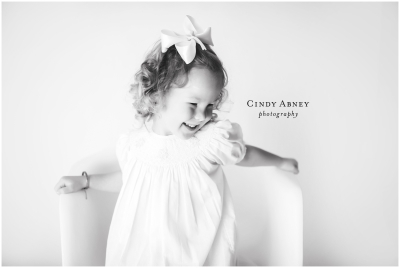 Cindy Abney is a Baton Rouge photographer focusing on maternity and newborn sessions. 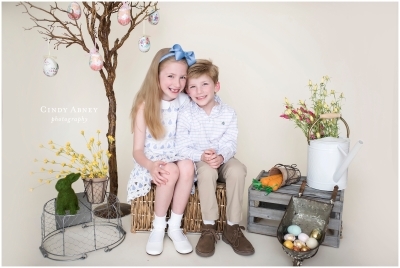 She also offers milestone and family photography to capture all the precious moments of your growing family.